the modular card decoding available in the reader – ABA (14 & 13 char) and the keyboard decoding and the Wigand decodig that can be switched during the installation. 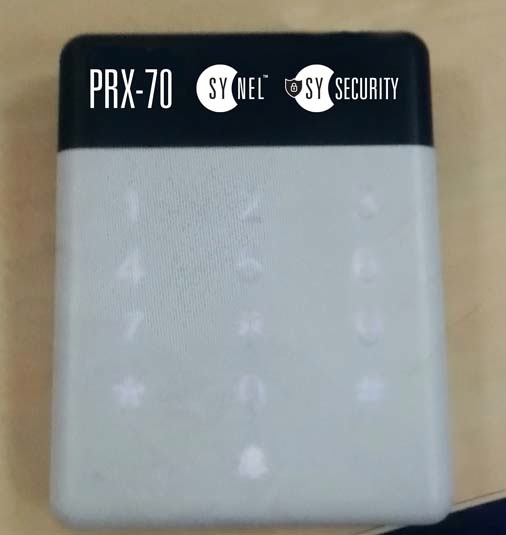 The PRX-70 is the new proximity reader from Synel PRX series, this reader is unique thanks the keyboard, that available in the reader, The PRX-70 reader support Wiegand 26 bits and Wiegand 44 bits output format. 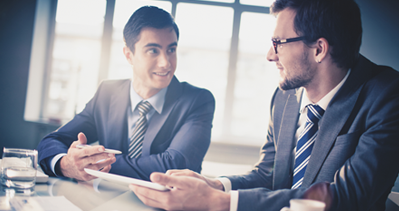 The reader is compatible with the entire terminals from Synel and may be installed as an access control external reader. The reader is very simple to install and came with a simple wiring connection diagram. respectively card number is sent time after time to controller. Key by key – Each number is transmitted immediately and separately. The reader can read any card of 64bit memory array used by H4001 CMOS integrated circuit, by EM Microelectronic-H4100/4102 or compatible.